Steve and Lizzie have reached the two month mark on the field with Josiah Ventures in Romania and relate it has been quite the experience. With setting up a home and all that entails, to visa paperwork, meeting students from the summer camp, and a concentrated prayer effort, they are excited and ready for the language studies and regular schedule. Pray they will have a capacity for learning and transitioning well. For more info on Steve & Lizzie see page 6 of the prayer guide. African Bible College is now fully accredited which is good news, but requires external audits, departmental meetings and new computer programs for Larry to learn. He teaches about 400 students without a teaching assistant at a college with a Christian radio station, TV ministry, master’s program and academy for grades 1 – 12. Pray for Larry as he adjusts to these new changes. He gives thanks for Carey’s academic performance as well as his athletic and leadership accomplishments. For more info on Larry see page 40 of the prayer guide. Paul and Violette Bridgman are rejoicing in how church leadership is developing under the guidance of the new pastors and deacons. Each deacon has a specific responsibility as church treasurer, worship coordinator, fellowship, grounds and statistics, Sunday School, and evangelism. Pray for each of these new deacons and their families. Pray for the children’s outreach starting in April, for Violette as she prepares her English Bible lessons and for Paul to be free from pain caused by surgery three years ago. For more info on Paul & Violette see page 74 of the prayer guide. Herb and the Annoor staff are grateful that about half of the volunteers at the hospital now have their residence status and ask prayer for the team that ran the South Clinic to get approval and reopen the clinic. Pray for the Bedouins in the south of Jordan where the RasAnNaqab clinic is located, and for all the dedicated Annoor staff as they provide quality care and show the love of Jesus to their patients. For more info on Herb & Heather see page 12 of the prayer guide. As trainers and coaches with World Outreach, Randy and Martha are meeting online with 5 couples who are getting ready to leave for their field assignments. Pray for insight into ways they can encourage, counsel, and help them launch well. They are preparing for a trip to SE Asia to visit with 3 couples in church planting ministries. Pray for them as they continue in a critical support role with mission workers in difficult places while also being available to assist their adult children in the U.S.
For more info on Randy & Martha see page 84 of the prayer guide. It has been one year since a fire at Tenwek Hospital destroyed a building housing critical facilities. The hospital continued to function as those facilities were relocated and within weeks the kitchen that serves the facility was rebuilt. Fire prevention systems have been installed and plans have been approved to include a new Wound Ward, Telemetry Ward, Patient Ward and kidney dialysis and chemotherapy services. Pray for completion of this building and for Heath and Angela’s role in the hospital’s ministry. 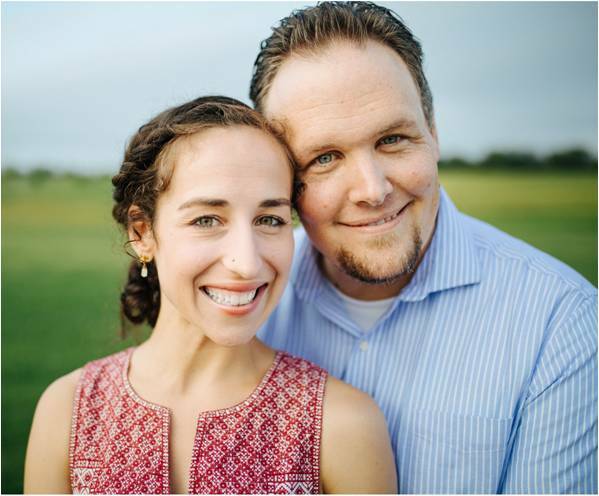 For more info on Heath & Angela see page 41 of the prayer guide. 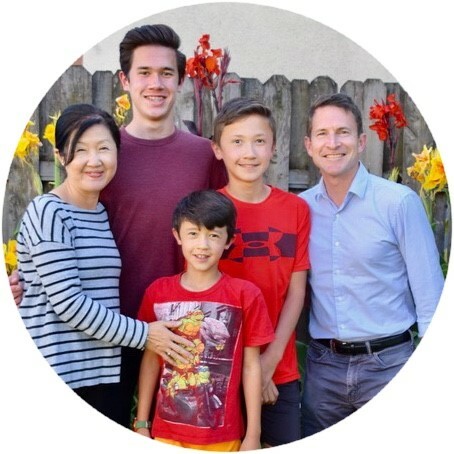 Despite surprise visits and being watched by authorities, David and Lisa report they have started 4 Discovery Bible study groups, had baptisms, trained locals, and had opportunities to practice the art of storytelling. They are grateful for the provision of Bella’s growth hormone and some of David’s medical expenses. Pray for them to be strong and courageous as they see colleagues leaving and believers being taken to jail as religious freedoms are being tightened in their host country. For more info on David & Lisa see page 27 of the prayer guide. In his quest to bring sight to the people of Ethiopia and neighboring countries, Scott Lawrence is grateful for opportunities to hire one or two more doctors for the medical work. Pray for restored health for Tina and James as they are the last of the family to fully recover from recent illness. They also ask prayer for new elementary and secondary teachers at their sons’ school Bingham Academy. 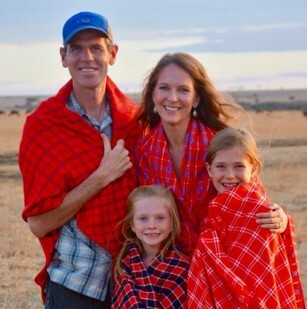 While Jeff and Lynne and their five children have been on home leave for several months, their teammates have been traveling to remote parts of their host country to pray for and share the gospel with Mly people as they try to go to the 25 zones where there is no ongoing witness for Jesus. Pray Jeff will be able to get a different type of visa allowing them to continue to work where they have been for many years. For more info on Jeff & Lynne see page 86 of the prayer guide.